Welcome to the common college health concerns section of our website. On these pages you will find information on a wide range of physical and emotional health concerns and topics. Use the navigation bar at left to find information and health maintenance and self care information on topics ranging from bone health and flu to managing stress and staying protected on a sunny day. Don't let this information take the place of regular medical care and be sure to access the services of the health resources on campus as needed. This page is meant to provide information and resources for trans students at Brown so you can take steps to be in control of your health. Because there is a wide range of gender identities and experiences, not all of the topics presented below may be relevant for you. Homophobic words, threats, or even violence can be very damaging to our sense of safety. Each person's response will be unique and may be different from situation to situation. Addressing homophobia without escalating the situation is the best option, but that's not always possible if you feel intimidated, threatened, or if you're not out of the closet. At Brown, you will find that you have allies and supports in students and student groups, in the staff and administration, and in the faculty. 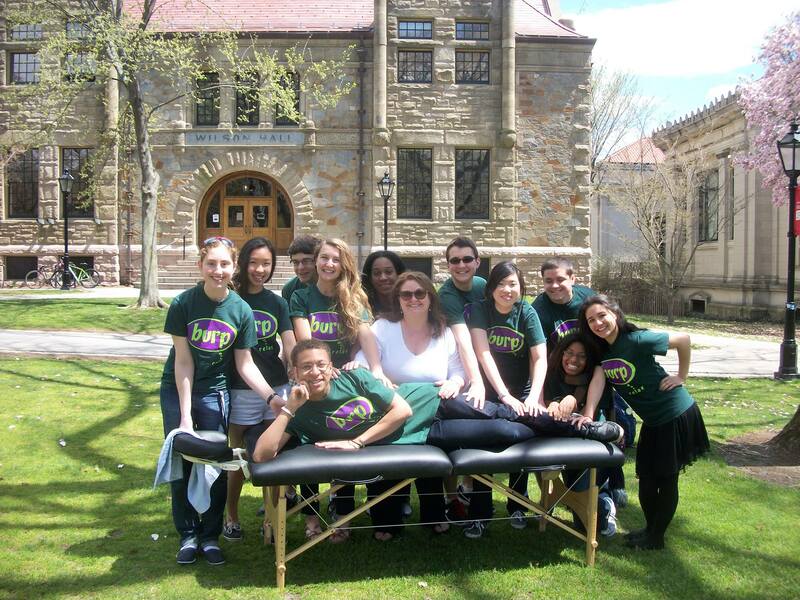 There are lots of resources to keep you emotionally and physically well here at Brown.